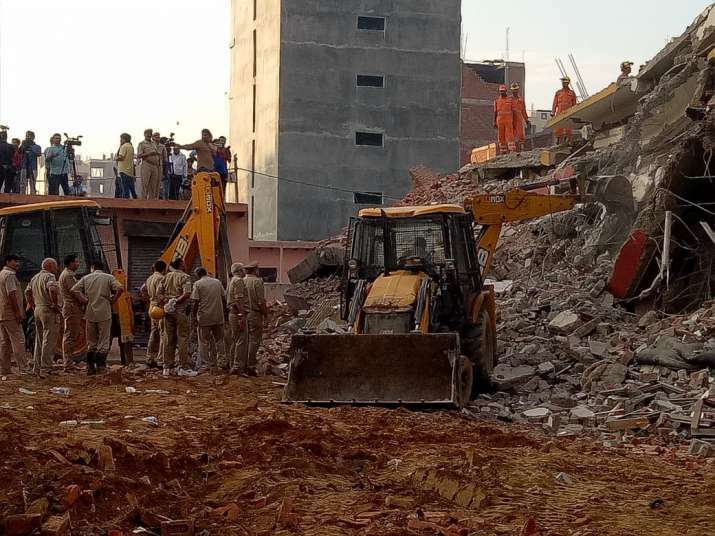 Greater Noida DM has directed ADM Kumar Vineet to carry out a detailed investigation into the building collapse. Report to be submitted within 15 days.​ NDRF teams continue to dig into the rubble to look for bodies. 02:45 pm: It is unfortunate. Illegal construction should be stopped and strict action should be taken against those responsible. Officers who overlooked everything should be held responsible and strict action should be taken against them too: Pankaj Singh, Noida MLA on Greater Noida building collapse. 02:20 pm: Uttar Pradesh Power Minister Shrikant Sharma says no permission of construction of new buildings will be given without an approved layout plan. Strict action will be taken against those responsible for the building collapse in Greater Noida's Shah Beri, the minister says. 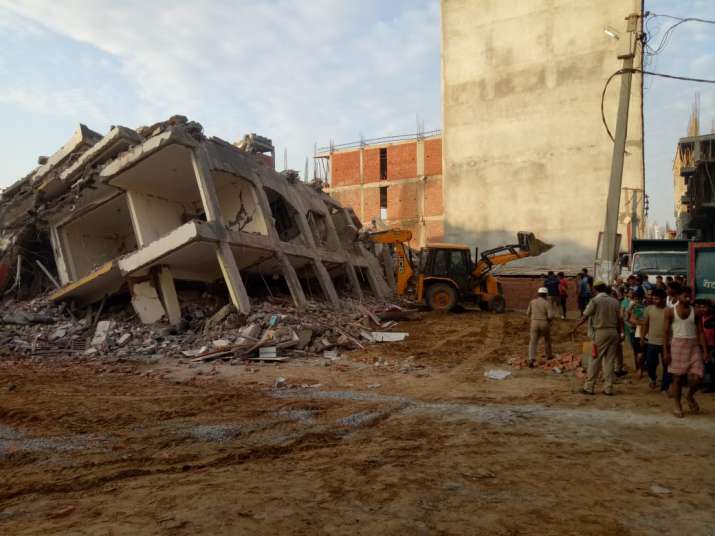 10:40 am: Greater Noida DM directs ADM Kumar Vineet to carry out a detailed investigation into the building collapse. Report to be submitted within 15 days. 09:15 am: Owner of the plot Ganga Sharan Dwivedi, broker Qasim and one more person have been arrested. 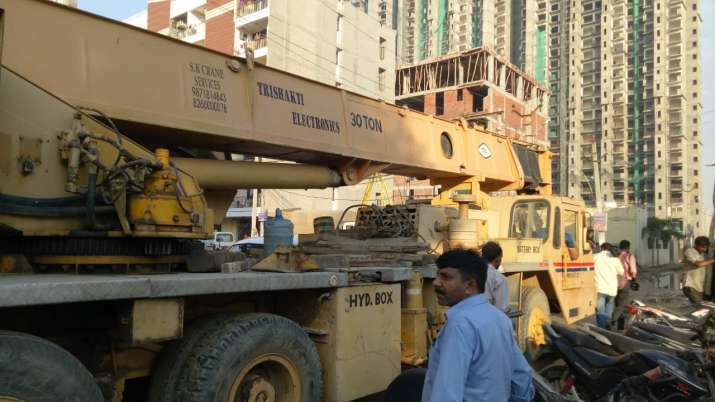 09:00 am: The three people who have been arrested in connection with the building collapse in Greater Noida's Shah Beri village are the builder and his two associates. At least 12 labourers were inside the building at the time of the incident, the chief fire officer had said on Tuesday. An eyewitness told India TV that the building which crashed first was built by a private builder using inferior quality construction material. Locals said that the buildings were located in an unauthorised colony.